Having children isn’t good for competitive people. Or perfectionists. Having children turns a lot of parents into competitive people, comparing their children against others. During the baby years you hear a lot of comparisons as the baby milestones are so obvious to see. Thankfully as children get older you hear less of it and as parents you are more aware of the annoying bragging and comparison so most try to hold off. We all know that children are different and progress at different speeds and in different activities. But it’s still hard to remember, especially when there’s progression involved and you want your children to do their best. We’re all impatient..
Tennis is big on N’s agenda at the moment, and it turns out he might be just as competitive as myself. Not so much when he’s actually playing, but about results, forecasting who will win, and who he thinks should be playing in a team. Mostly because he just wants to play with his usual partner because it’s easier for him than having to readjust to a different partner. But tennis is a sport that’s slow progress for him. Plus he’s only seeing a very small number of people to compare himself too so it’s hard to see how well he’s progressing. Swimming in comparison is much easier. N learns for safety; there’s no prospect of him swimming for a team, so it’s just about personal progress. N’s aim is to get to a strong stage 5 level of competence because that’s when I promised him ages ago he could stop having out of school lessons. Unfortunately for me, stage 5 came round quicker than I expected, but I’m going to have to stand by my promise. At least if he’s ready to move from stage 5 in the summer, he’ll still have half a year of school swimming left. 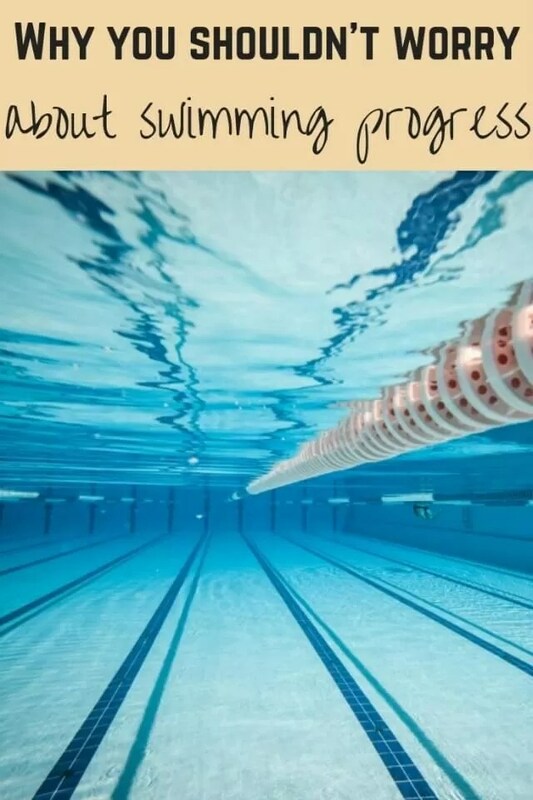 Swimming should be easy to see progress. You can see one week to the next, stroke improvement, corrections being applied, and how they’re swimming vs the others in the group. It’s easy – they’re either fast or slow, have good technique or not. And are used as a demo where they’re the best at that task. It was obvious in his previous level. and in this new stage, he’s holding his own, if not better, at some things than kids who’ve been in the stage for longer. In our swimming lessons, stage 5 is pretty good. There is some variation between the 2 teachers’ classes, with N’s teacher being much stricter on the technique side of things. It’s obvious that her level 4 and 5 tend to be much stronger swimmers than the other teacher’s equivalent classes. One focuses on technique and lets that drive the distance and stamina. The other focuses on stamina and getting them swimming without a float belt as soon as possible, even though they have terrible body position. 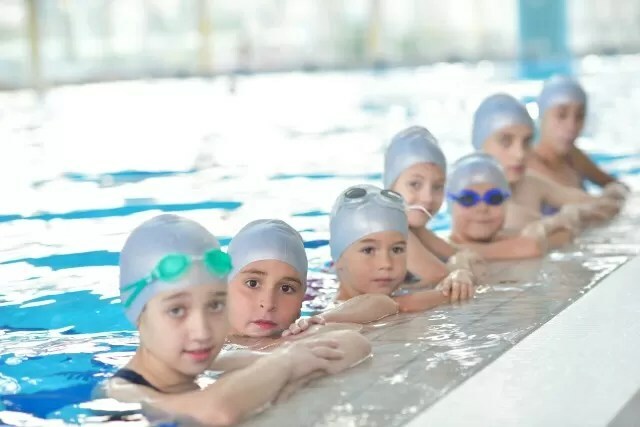 As long as they’re in the class that works for them, and you can see them progressing without getting bored in their group, all should be good in swimming. With swimming, there are times when it seems like they don’t progress. Huge learning plateaus, and then a sudden kick start and jump in ability. For N his big jump was starting swimming with school and going twice a week. He was getting the teacher who was about stamina and just making them swim with school, and technique with his normal teacher. After another teacher stood in last year and queried why he was in the bottom group for school swimming, he’s now moved to the top group and loves being in with some really strong swimmers. He’s also so much more confident now and that’s a really good boost to his progress. There were times when I despaired that he’d ever learn to swim. 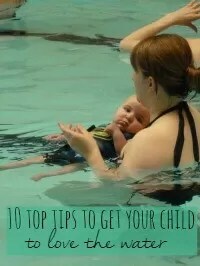 I’ve shared our swim journey from Water Babies days, because it’s not always easy for children to learn to swim, however early they start. But it shows there is hope, if you keep at it and give them something to aim for. N’s swimming is proof that you really can’t compare your child to anyone else. Every child learns differently and progresses differently. At N’s previous level 3 there were 4 of them who we expected to move up together. 3 moved up to level 4, with 1 going to the other teacher’s stage 4 class. The 2 of them in N’s group moved up to stage 5 within 2 terms. But the 3rd child is still struggling to progress past stage 4. She used to be better than N, but her school doesn’t do much swimming so she’s not had the twice weekly benefit he has. Plus with a less technical teacher, and less room in the pool with a very mixed ability class, her mum is debating moving her back to the original teacher again in the hope that’ll get her back on track again. The child who stayed down doesn’t look like he’s improved much at all from where he was in the summer. That’s one serious plateau. I do get people ask me how fast their children should be progressing. Or they’re worried because their child isn’t hitting the same % of their swimming stage as a friend. It seems some swim teachers provide online access to how each child is achieving each step in the level. While that’s great if you don’t get chance to watch their class, I’m not sure I agree with this. It’s putting a statistic on each child, and encouraging comparison where you can’t really compare. So here’s my take on comparing progress. You can’t compare your child to another child where they swim in a different school (or play tennis in a different county, or have a different music teacher) and you can’t see them perform together. Every swim teacher will focus on something different. Every swim school teaches differently. Our swimming lessons use the ASA Learn to Swim stages the same as most others. But it’s a guide. N’s class were swimming at a much higher level than they needed to pass the ASA stage according to the online checklist. Now he’s stage 5 things are getting harder, so there are a couple of things he’s not yet tried, like doing a handstand and doing butterfly arms as well as the kick from the previous level. To get moved up N’s group need to prove they can keep up with the children in the group above. They don’t even given them badges or certificates when they move up. They just do distance test swims twice a year. 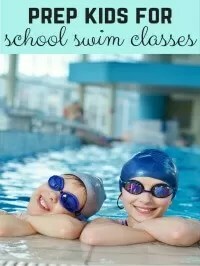 But other swim schools move children up as soon as they can tick everything off. I was talking to someone whose son is also in stage 5, but he’s never tried dolphin legs or some of the other things they need to do on the ASA list. When you see proud parents on social media sharing their child’s progression to stage 6 and they’ve only done a year of lessons, don’t worry that they’re younger than yours, it might be they’re being assessed at a different level. Or they might just be a naturally amazing swimmer. And don’t forget every child is different. N used to be a natural sinker. Swimming was hard work for him until he hit stage 4. That’s a lot of years of having weekly lessons before it clicked. I’m not sure I’d still let him loose in the big pool in town without me with a whole lot of friends. But swimming is much easier for him now. Other children will slog out long distance swimming but might not have any technique. While others look graceful and can do the strokes, but not the strength or stamina to go for the distance. It’s so hard not to compare, but it really is more satisfying when you see your own child progress and do things they couldn’t do before. Do you find it hard not to compare? Do you find it useful to? How do your children’s swimming levels work for progression?